Back to School with our Cheese Style Series! Every year around the middle of August I’m surprised when I go to the grocery store and the aisles around me proclaim that I need to be thinking about Back to School! 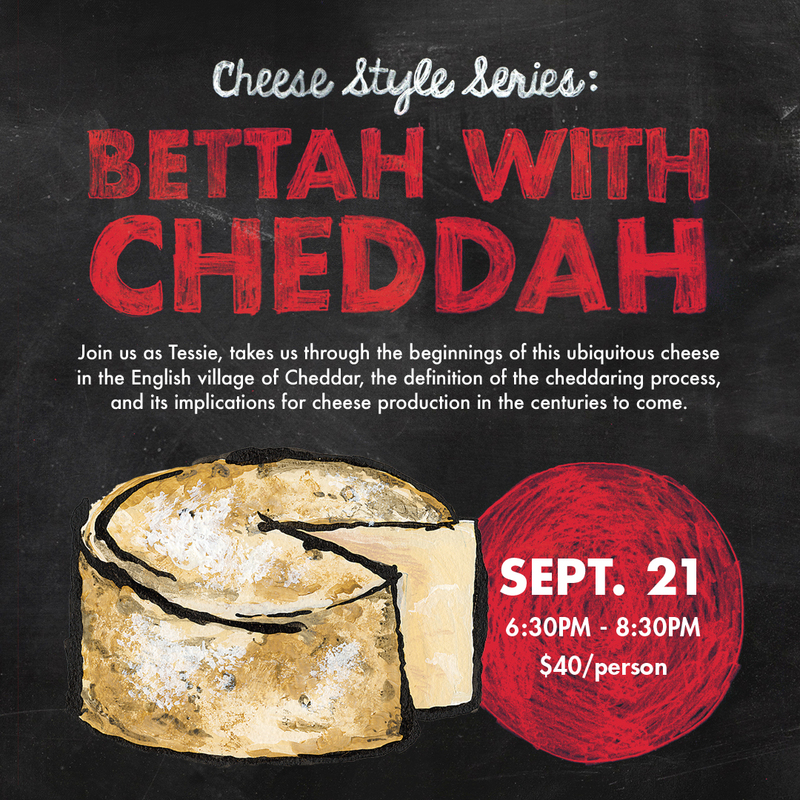 Here at the Cream Top Shop, we are gearing up for our own version of back to school with a fall lineup of classes and tastings that will satisfy your hunger for more cheese knowledge. 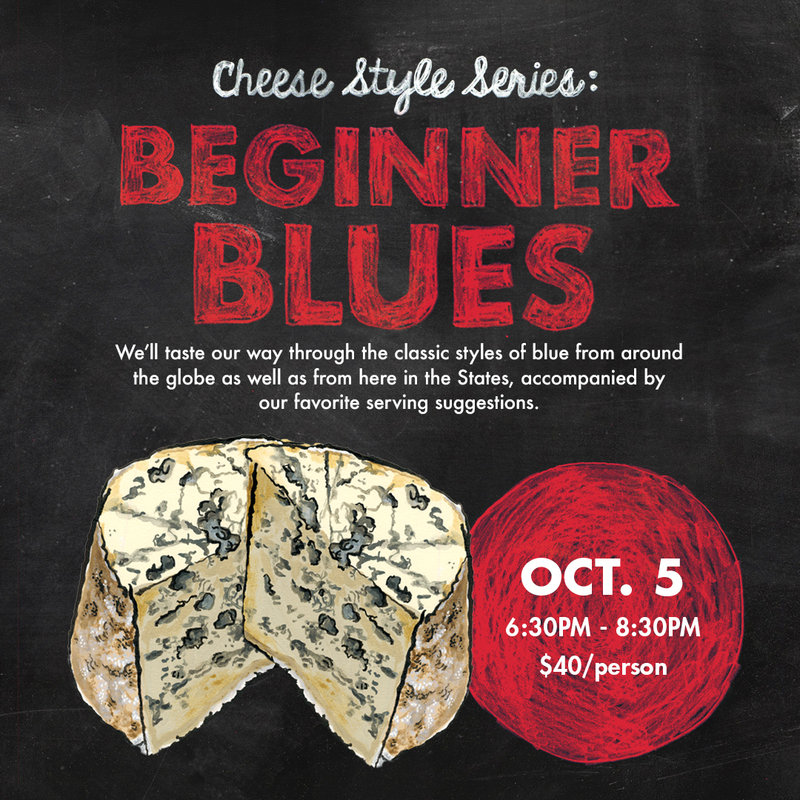 Starting with Cheese 101 which covers the basics of the cheese world we’ve added what we are calling the “Style Series” of classes this fall. These classes will build on the basics of Cheese 101 and do a deeper dive into an individual style or category of cheeses. 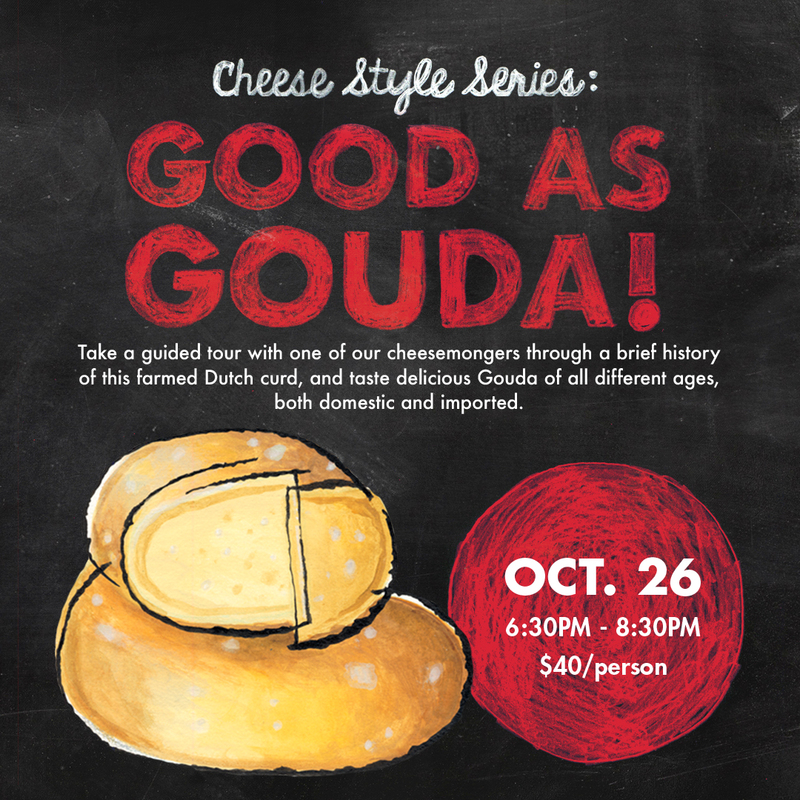 Our fall set of classes in this series will start with some classics: Cheddar, Gouda, and Blue Cheeses will all be explored in greater detail and taste our way through the diversity of these classic styles. I’m so excited to share these classes with you all, check out the next classes coming up soon below, or visit our full events page for our September & October events.